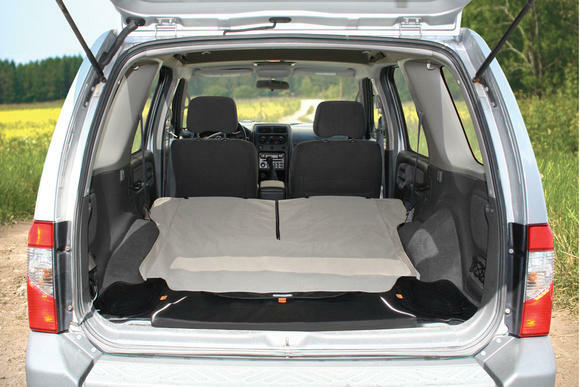 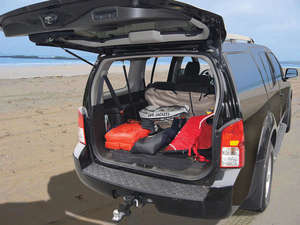 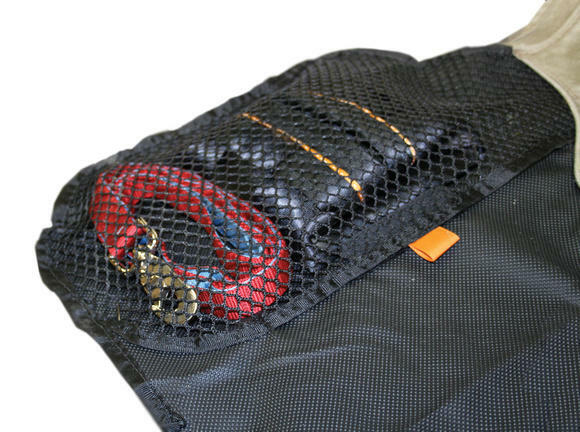 Kurgo Cargo Cape Car Boot Liner protects your boot and bumper. 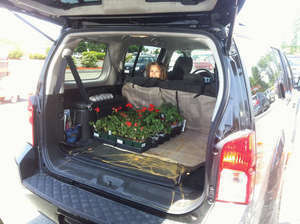 We all worry about protecting our car seats, but what about the boot? 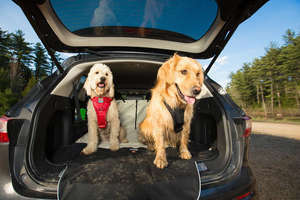 Kurgo has designed a unique Cargo Cape that not only protects your interior from dog hairs, odour and mud while travelling, but it also protects your bumper from scratches from your pet’s claws and your clothing from dirt on the tailgate. 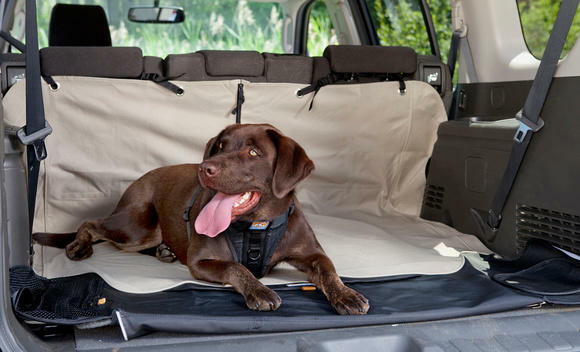 The Kurgo Car Boot Cape Cover has all you need to keep your boot clean and tidy. This machine washable Kurgo Cargo Cape comes equipped with a pocket for all your accessories like leashes, wet towels and rubbish; an inset water bowl holder sustains a slippery dog bowl; and the piped edging design retains water and dirt so it does not roll off onto your vehicle’s carpets. 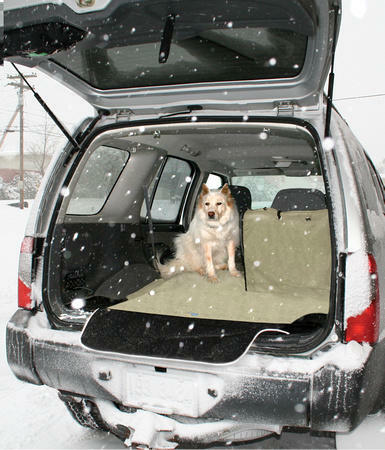 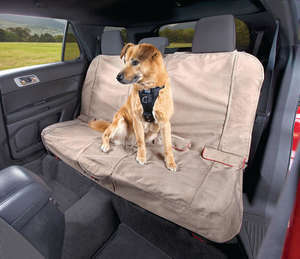 The extra bumper flap protects the outside of your car and your bumper from sharp nails when your dog jumps in. The Kurgo Cargo Cape is also great for skiers, tailgaters, gardeners or anyone that wants to protect their car boot.